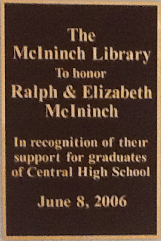 Use the online catalog look up to see what material we have in the Library at Central High School. 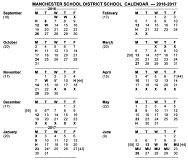 Since the 2013-2014 academic school year, all schools in the Manchester School District have migrated their library data to the Destiny Library Manager by Follett Software. click here for Top Level Ebsco - all Databases for CHS. All Passwords can be found via this link: PASSWORDS FOR DIGITAL RESOURCES! The username for Bloom's is mancentral and the password can be found via this link as well: PASSWORDS FOR DIGITAL RESOURCES! Providing a balance of materials from all viewpoints, Points of View Reference Center includes over 1,300 main essays, leading political magazines from all sides of the political spectrum, newspapers, radio & TV news transcripts, primary source documents and reference books. The database also offers guides for writing position papers, developing arguments and debating. 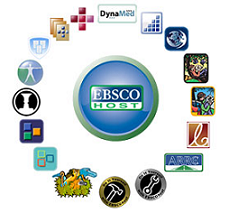 The username for all Central's Ebsco products is mchs and the password can be found in the library, and via this link as well: PASSWORDS FOR DIGITAL RESOURCES! 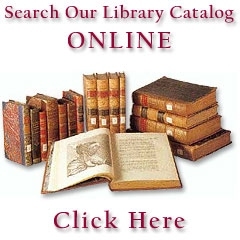 This database features full text for more than 1,990 reference books, encyclopedias and non-fiction books from leading history publishers. History Reference Center also includes full text for more than 200 leading history periodicals, including American's Civil War, American Heritage, American Historical Review, American History, Archaeology, Aviation, British Heritage, Canada’s History, Civil War Times, and more. Salem Health brings online access to Salem Press’ award-winning health reference works. The first reference set included is Salem Press’ best-selling Magill’s Medical Guide. In its printed form, the current edition of the Guide is six volumes and 3,500 pages. Also available is Genetics & Inherited Conditions. Ask the librarian for Salem databases' remote access login password. It is a 5 digit zip code that students may be familiar with. It can be found via this link: PASSWORDS FOR DIGITAL RESOURCES!